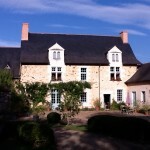 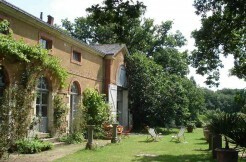 Cottages of Castle Chambiers have been built as your family home. 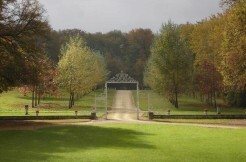 Nestled in the gardens of the park, on the edge of a protected forest, they are independent. 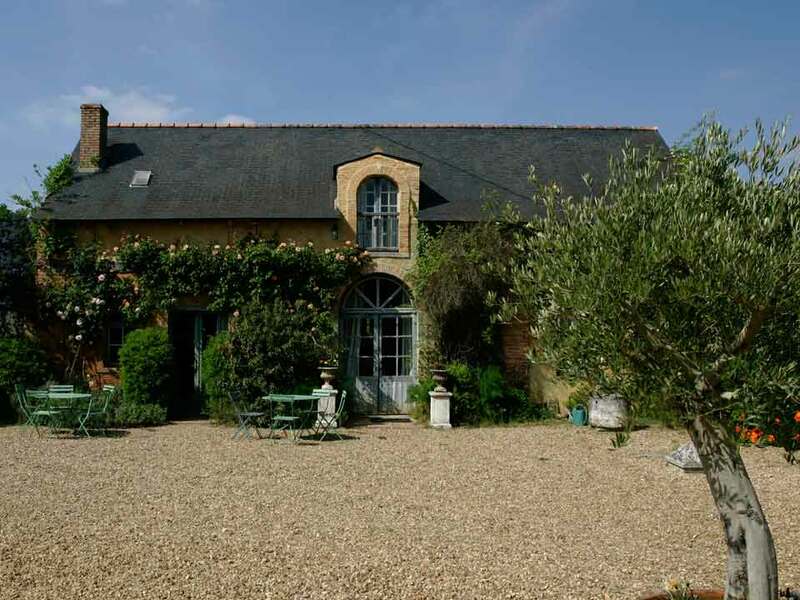 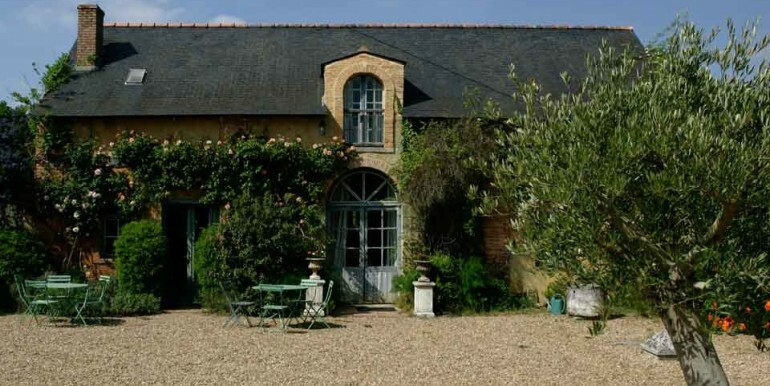 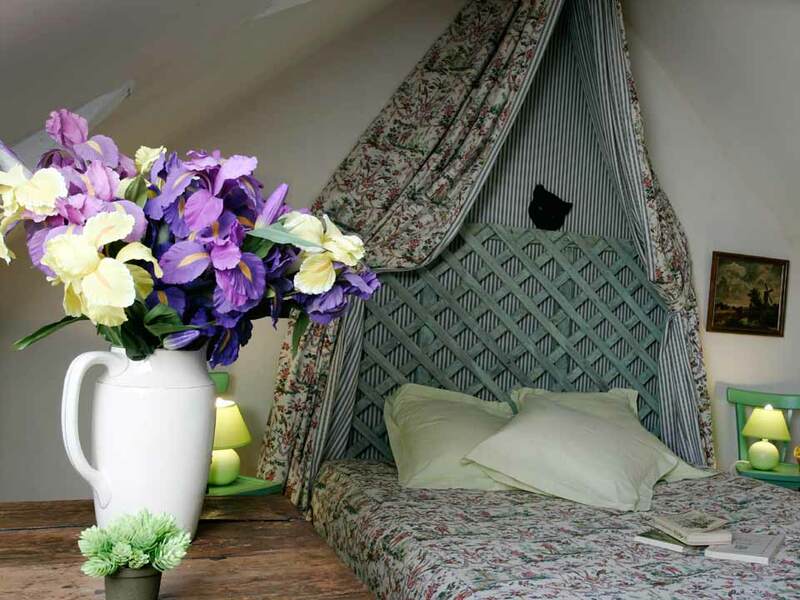 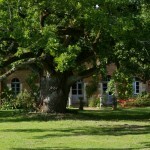 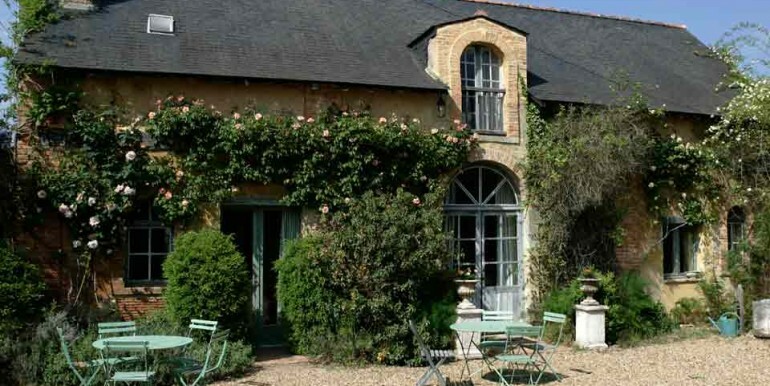 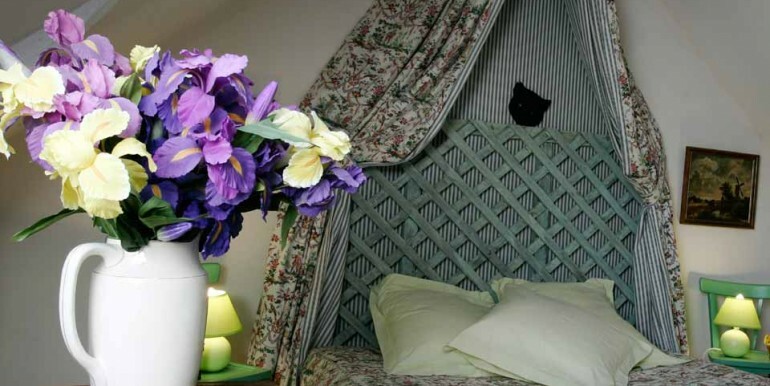 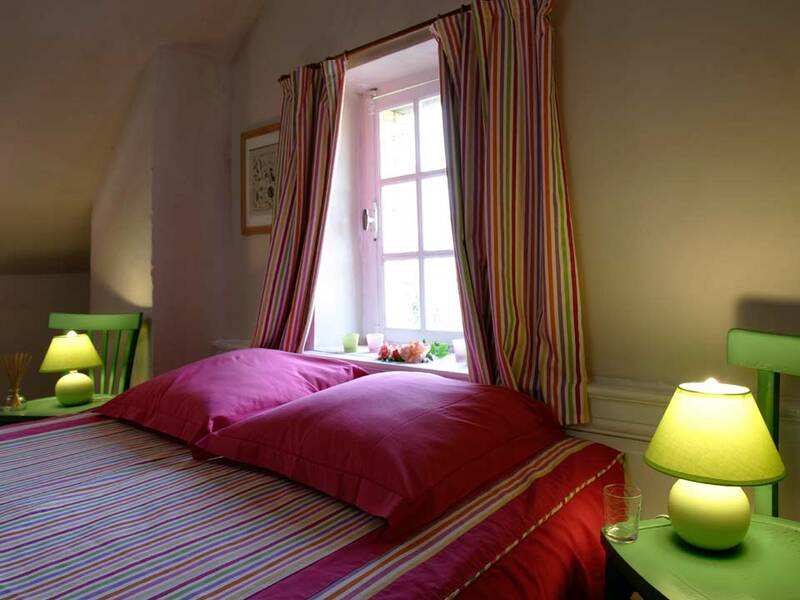 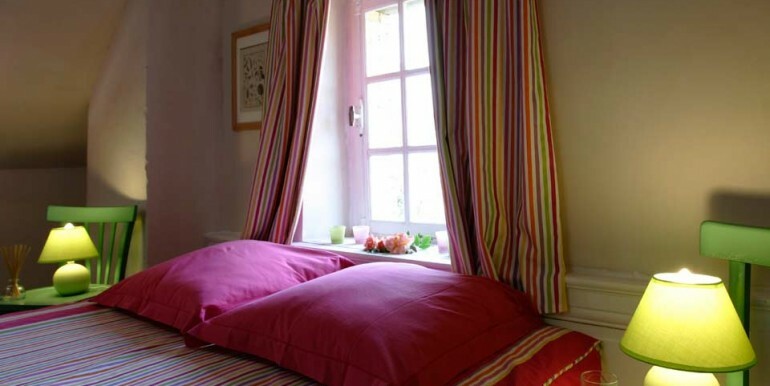 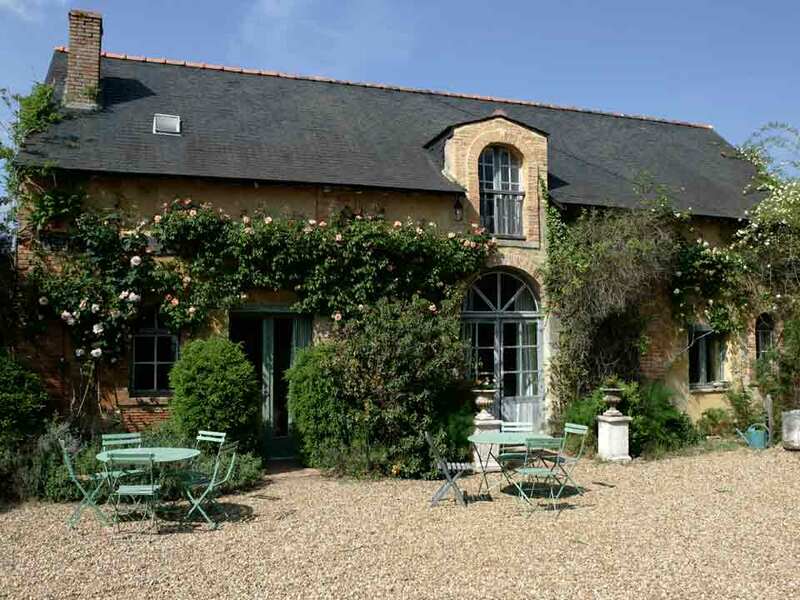 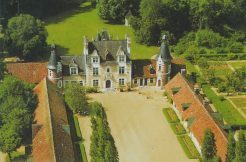 They are ideally located between the Loire Valley and the valley of the Loir river.